Got dog or cat breath? During the month of February, Paws 'N Claws Veterinary Clinic offers special incentives to promote dental health for your pet. 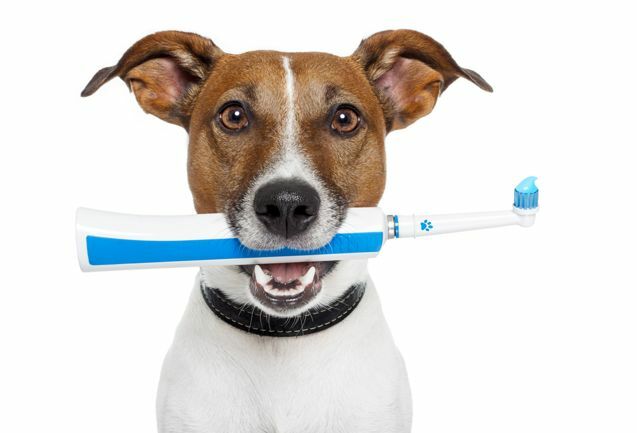 If you are not sure if your pet requires dental services please call to make an appointment for a FREE dental exam and estimate. No strings attached. You can bring Fluffy in and our trained staff will do a full dental evaluation. If you have any questions please don't hesitate to call Paws 'N Claws Veterinary Clinic. As always, preventative medicine is the best course of action to keep your pets healthy. In almost every disease, early detetction is very important. The only way to find or diagnose these conditions is to look for them. 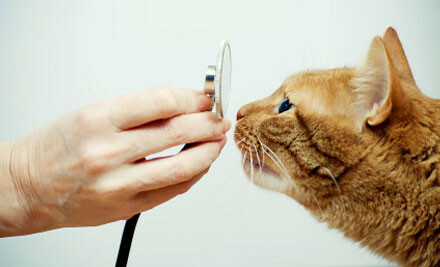 At Paws 'N Claws Veterinary Clinic we are dedicated to quality health care. We recommend yearly blood screenings, urinanalysis, fecals, heartworm testing, and regular 6 month physical examinations. Remember that 6 months in your pets life is like 3.5 years of ours. Ask yourself if it would be important to check in with your doctor every 3-4 years. This would be more critical if you couldn't talk or communicate how you are feeling. Find things before they become a problem. Please call our clinic for details. 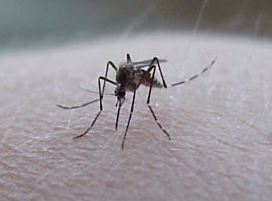 Heartworm is a fatal disease spread only by the bite of mosquitoes. It is caused by the roundworm Dirofilaria immitis. The adult worms live in the dog's heart while the larvae are found in the bloodstream. Each year many dogs become permanently debilitated or die from lung, heart, or circulatory complications caused by heartworms. Heartworm disease is becoming more common in our area. Fortunately, this life threatening condition can easily be prevented. We recommend yearly testing and year round prevention. To help you keep your dog heartworm free, we are offering special incentives on heartworm tests and prevention. Please call Paws 'N Claws Veterinary Clinic for details.